So many things in life require endurance and time. Sometimes we let go of certain hopes or dreams because it’s not realistic, whilst there are others that are worth holding on to. The want and need to keep going becomes a part of your personality but if you’re not born with this, how do you train your brain to not give up. As children, we just want the easy way or the quick way to be the only and better way. Some parents make things easier for their kids so they don’t learn to wait for something they want which means they don’t learn to be patient. Once they’re grown up and find themselves in the real world, they find themselves bumping heads with people because patience is not their strong point. As an adult you can train your brain to keep going in the face of adversity. It’s not easy but it’s possible. Firstly, you will have to make up your mind to do this. It has to be a priority to not give up on a particular dream. Every day say to yourself that you will not give up and that you will keep going no matter what happens. Surround yourself with positive people who support you and avoid any one who tells you that it is impossible. These negative people can change your mind and what you need to do most is to have a clear focus on the goal. Write your goal down or create a dream board with pictures to illustrate what you are hoping for. Look at it every day and remind yourself of why you are being patient. Do your research and find out how you can achieve your dream. A dream is just a dream if it is not supported with a plan. Taking action is a big part of not giving up. Implement your plan by means of a step by step strategy. When you are able to tick off a step after it has been completed you will feel a sense of achievement. This will bring you one step closer to your goal. If your goal is to have a baby and you find out that infertility is a reality, it doesn’t mean that you should give up at that point. 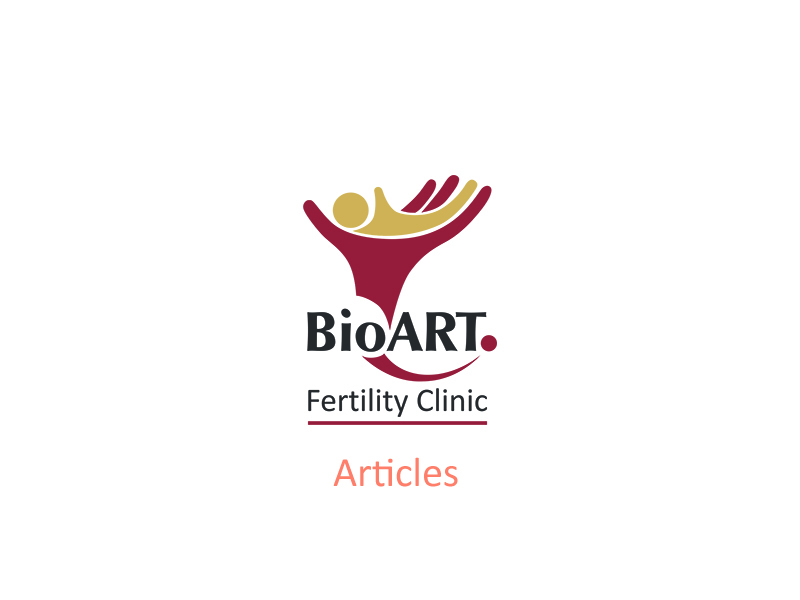 See a fertility doctor, find out what is causing the infertility and consider fertility treatment options. Write down the plan, the strategy and the goal. Then be patient. This is important. It will take time to reach your goal, but don’t give up.